Featuring free Wi-Fi and an Olympic-size swimming pool, this hotel is located in Baku’s city centre, opposite the Heydar Alyev Cultural Centre. It offers air-conditioned rooms with a minibar. 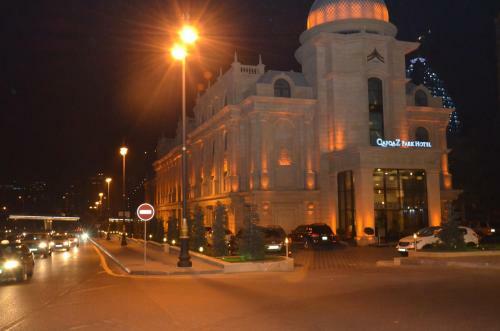 Qafqaz Park Hotel 4****, Baku, Azerbaijan. 2311 likes · 2 talking about this · 20 were here. Five-star quality in a hotel of four star.